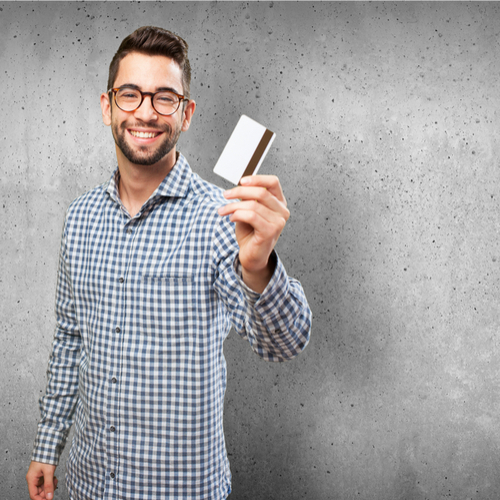 Some credit cards come with annual fees. There are many that don’t though. Students shouldn’t need to pay an annual fee to start. I think it’s a good idea for students to establish credit while in college, but the flip side is they can get into trouble. If they keep in mind their weekly/monthly budget and watch that they don’t surpass it; using a credit card for most purchases can realize benefits. Perhaps they should start with the minimum cap on spending or save it for emergencies only. One thing is for sure; they should never cosign for a friend. Raising fiscally responsible adults can be a challenge, but when they have graduated and set out into the real world, they will be glad they did.